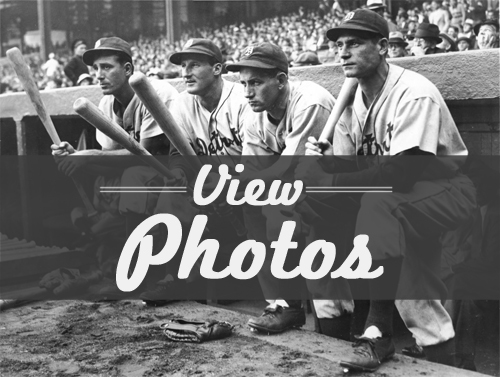 The Men’s Senior Baseball League (MSBL)/Men’s Adult Baseball League (MABL) is the premier amateur baseball league for adults 18 years of age and older. Founded in 1988, it is the fastest-growing adult baseball organization in the country. The league has 325 local affiliates, 3,200 teams and 45,000 members who play organized amateur baseball in local leagues, 30 regional tournaments and six national tournaments. 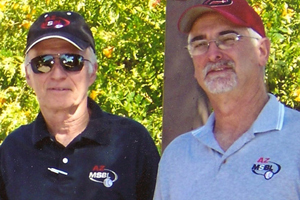 If you are an MSBL member you are part of something great! Don’t settle for anything less. When discerning ballplayers of all skill levels seek an alternative to softball, they almost always find their way to becoming an MSBL member. The MSBL brand means you are guaranteed to have the best possible baseball experience and while enjoying playing America’s favorite pastime at whatever skill level or whatever age group be it 18 and over, 55 and over and everywhere in between. Staffed at the national level by a professional team of seasoned baseball veterans and throughout the nation by top notch local league leadership, MSBL’s baseball model delivers consistency, reliability and sustainability worthy of your association. We regularly hear from players who come to MSBL, from less structured organizations, and say they always make MSBL their first choice for real baseball, year after year. 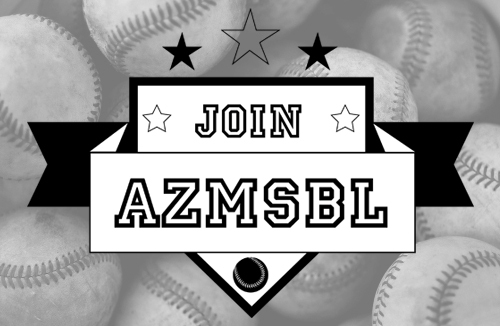 The MSBL/MABL is committed to providing the player who is age 18 & over, 25 & over, 35 & over, 45 & over and 55 & over the opportunity to play real baseball at a competitive level on a regular basis in a professionally run environment. 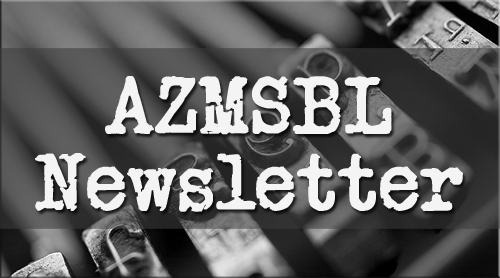 MSBL/MABL has been featured in over 600 local radio, T.V. and newspaper accounts and has reached national prominence with major articles in Sports Illustrated, Sport, Baseball America, USA Today, Sporting News and the US News and World Report. In addition, MSBL/MABL has been in the spotlight on broadcasts of the Today Show and Good Morning America. One of the foremost articles featuring MSBL appeared in Cigar Aficionado.